In honor of the holidays here are four “bites,” five-ish line hors d’oeuvres to whet your appetite for the meal. This excerpt is from my Paranormal Romance. BLOOD AND KISSES out now. The heroine, Thalia, is walking down a dark street with a serial killer on the loose. This is her first meeting with the hero, Gideon, an ancient vampire. The two-legged kick landed hard, and the figure, a man by his outline, went down easily. a breath, straddling his hips and raising her stake high to drive it into his heart. 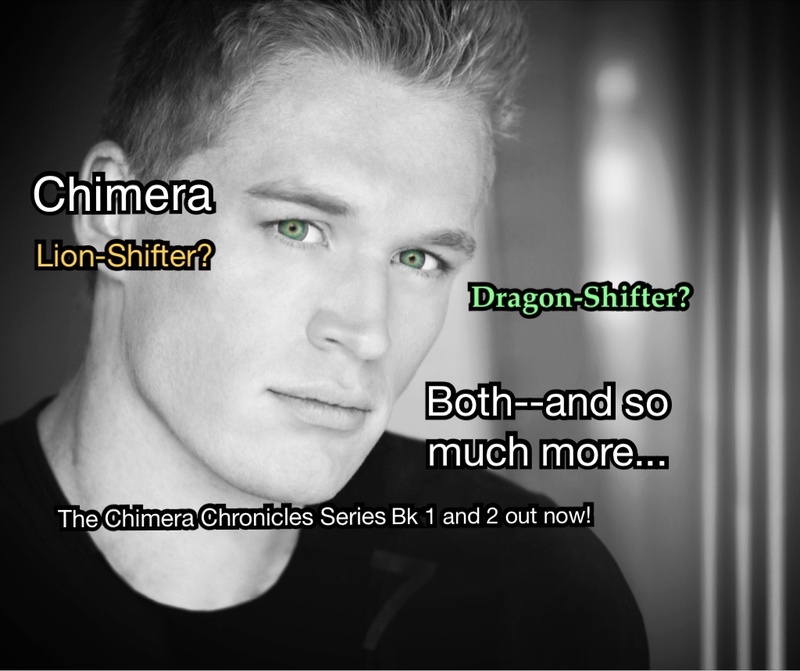 For those who like shifters, this appetizer is from my Paranormal Romance IN LIKE A LION, the first book in The Chimera Chronicles series. This is the first time the heroine, Anjali, a research scientist, meets the hero, Jake Finn, her subject and reputed killer. He looked up when she stopped before him. His hair parted and she could see one of his eyes. She swallowed. The Group’s records called them brown, but they were closer to golden, almost yellow, like an eagle or a lion, with a dark, nearly black rim. And there was an intensity there, a feeling of leashed menace that rippled through her like a shockwave. rage of a captive animal. Insane in life. Insane in death.The visceral pain in his gut drew his thoughts away from his mental state. Or maybe this all was a figment of his imagination. Maybe he only dreamed he walked the Earth. Maybe this was hell. Devon Daughtry, Psychic Medium for hire. woman, who, in life, he would have dismissed as little more than a con artist, now represented his best chance to peel back the truth about his death. I hope you enjoyed your hors d’oeuvres! Happy Holidays!